This article will be posted in three different parts. Sigmund Freud, the founder of psychoanalysis, is known as one the most famous persons of the last century. Psychoanalysis is perhaps one of the most widely known systems of psychology. Despite having his critics, he has left behind a long lasting legacy. Freud had a tremendous impact on twentieth-century psychology. His psychoanalysis was the first comprehensive theory of personality. According to Freud, the development of personality was determined by the unconscious adaptation of motivational principles that depended on energy forces beyond the level of self-awareness. Psychoanalysis carried the implication of mental activity further than any other system of psychology. Unlike the other systems of psychology, psychoanalysis did not emerge from academic research; it was rather a product of the applied consequences of clinical practice. Among all the classic schools of psychology, psychoanalysis is the only one that made it an aim to improve the mental health of an individual. Freud’s impact is further reflected by the continued influence of his psychoanalysis on art, literature, and philosophy. His writings on the unconscious have led to new interpretations of artistic expression. Consequently, literary and artistic expressions are interpreted in the light of the unconscious activities of the artist as well as the unconscious impressions of the perceiver. The influence of psychoanalysis on Western thought, as reflected in literature, philosophy, and art, significantly exceeds the impact of any other system of psychology. This as well as some of the popular psychoanalytic terms introduced by Freud such as the unconscious mind and dream analysis have made him perhaps the most well known psychologist of all time, to the extent that many see Freud to be synonymous to the entire field of psychology. Before introducing psychoanalysis, Freud was a practicing neurologist. In the initial phase of his career, Freud started getting patients with neurological symptoms such as paralysis, numb feelings in the hand or foot, complete or partial blindness, chronic headaches, and similar complaints with no organic pathology. Freud concluded that these symptoms were not due to biological causes, but were instead produced by intense emotional conflicts. This led Freud to change his direction from being a neurologist to establishing psychoanalysis. According to Freud, the patients suffering from intense emotional conflict were actually suffering from hysteria, which is a diagnostic label in which a person experiences neurological symptoms that were thought to be imaginary in nature. The person, however, believes the symptoms to be real and is not malingering. Freud asserted that information that may cause psychological threat to an individual are hidden within the unconscious of the individual. This hidden information mainly comprises of painful childhood memories, forbidden sexual wishes, and forbidden aggressive wishes. It is these memories and wishes, according to Freud, that are hidden in the unconscious, when not resolved, cause an emotional conflict within the individual leading him/her suffering from hysteria. Freud believed that an individual being aware of these memories and wishes in the unconscious can help the individual to be treated with such psychological problems. This forms the principle assumption of psychoanalysis. Freud along with his friend and colleague, Joseph Breuer, who was a physician, collaborated on a book called Studies on Hysteria, which was published in 1895. This is the first book written on psychoanalysis and this is also considered to be the starting date of the school of psychoanalysis. Later, Freud and Breuer separated from each other, moving in different directions. Freud, although, never looked back, and after the publication of his books The Interpretation of Dreams, published in 1900, and The Psychopathology of Everyday Life, published in 1901, psychoanalysis kept on flourishing. As psychoanalysis continued to flourish and Freud’s writings gained reputation, he attracted a number of followers. During this time he started looking for someone who could become his successor; someone who he felt would take his ideas forward, make his psychoanalysis to be as popular as possible, and thus, become his intellectual heir. He was also keen to have discussions and further spread psychoanalysis. 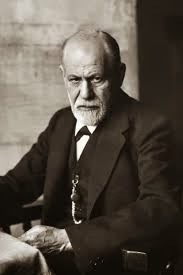 This led Freud to start the Vienna Psychoanalytic Society. The Vienna Psychoanalytic was a small group of people that Freud invited to discuss about psychology and neuropathology. This was also the international psychoanalytic authority of that time. 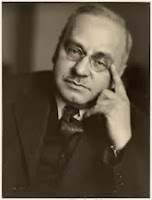 One of the first members of the Vienna Psychoanalytic Society was the then young psychiatrist Alfred Adler. Adler was one of the first followers of Sigmund Freud. In 1902, he was appointed as the first president of the Vienna Psychoanalytic Society. 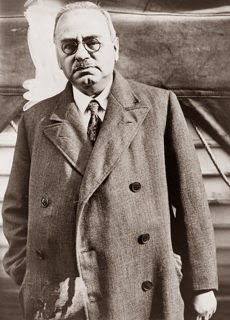 He also accompanied Freud in his first and only visit to USA, in 1909, when he was invited by Stanley Hall to give a series of lectures at Clark University. 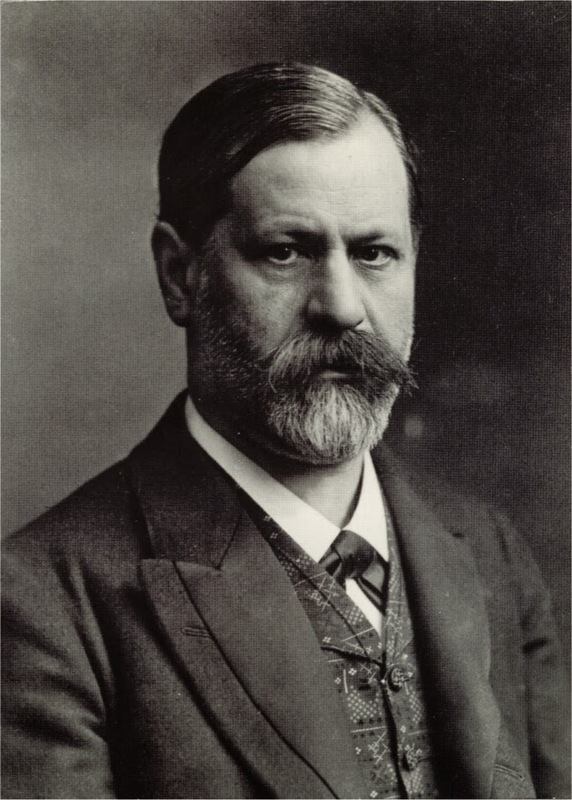 After being with Freud for quite some time, Adler started developing his own ideas, which were at variance with Freud and the other members of the Vienna Psychoanalytic Society. He later, began to criticize Freud openly, especially about Freud’s emphasis on sexuality. In 1911, Adler was fervently criticized by the members of the Vienna Psychoanalytic Society, which led him to resign as the president of the society. After a few months he terminated his association with Freud and Freudian psychoanalysis. Adler then developed his own psychoanalytic model and called it Individual Psychology, which emphasized individual’s need for self-unity, perfection and specifically designed goals. He gave importance to social urges rather than sexual urges. Freud had begun seeing Adler as his successor, someone who he believed would help him in carrying his psychoanalysis forward. He had developed a strong association with Adler. He was highly impressed by his ideas as well as his diligence. He not only made Adler one of the first members of the Vienna Psychoanalytic Society, but he also appointed him its first president. Unfortunately for Freud, Adler developed strong disagreements with him and decided to move away, leaving Freud to look for someone else as his intellectual heir. This is the end of the first part. The second part is about the other person who Sigmund Freud thought of being his intellectual heir. bе benefited fгom thiѕ web site, ,.